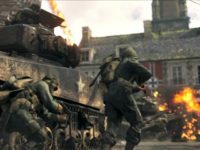 Developer Sledgehammer Games’ Call of Duty: World War II packages a short-but-satisfying campaign with multiplayer that is fun and accessible for newcomers and returning fans of early titles. 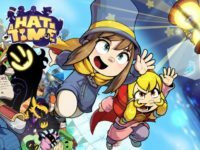 Developer Gears for Breakfast’s A Hat in Time channels classic platformers like Banjo-Kazooie for a delightful romp that makes a great last-minute stocking stuffer. 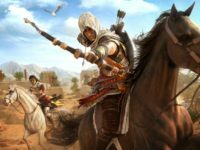 Ubisoft’s latest outing in their science-fiction alternate history franchise is a decent action RPG — but not a very good Assassin’s Creed game. 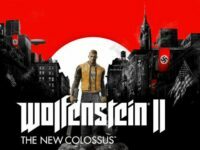 The follow-up to developer MachineGames’ masterful 2014 Wolfenstein franchise reboot is as beautiful and brutal as the first but feels noticeably thinner. 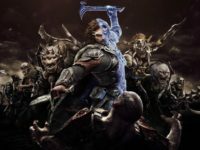 Carving up Orcs in Middle-earth: Shadow of War is as much fun as it was in 2014, but every decision made surrounding that central conceit seems to have been drawn up by a marketing department, rather than the creative minds that once hypnotized us with the innovative Nemesis System. 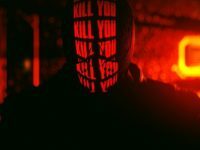 Developer Reikon Games’ Ruiner is a gruesome tour through a vivid cyberpunk dystopia, dripping with neon-soaked style, that will satisfy fans of old-school isometric shooters. 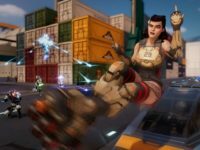 Volition’s Agents of Mayhem couches tired gameplay in bland world design and populates it with a cast of grating one-dimensional caricatures. 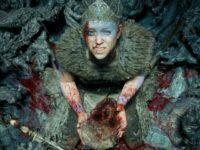 Hellblade: Senua’s Sacrifice impresses with sight and sound, but there isn’t any meat on the game’s bones. 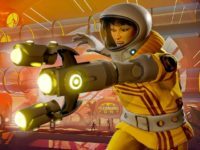 Arkane Studios’ revival of the Prey franchise may not be the epic adventure we were once promised, but it’s a thrilling science fiction adventure in its own right — if you don’t fault its reliance on some well-worn tropes. 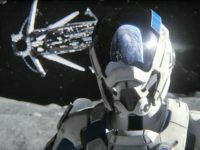 Mass Effect: Andromeda is a crushing disappointment from top to bottom and an inadvertent argument for letting the Mass Effect franchise rest in peace. 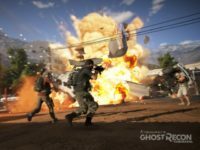 Ghost Recon Wildlands is a strange game that feels more like the errant love-child of Just Cause 3 and The Division than any previous title in the Ghost Recon franchise, but unfortunately it doesn’t pull off the best parts of either title. 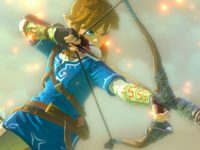 The latest chapter in the Legend of Zelda series is a masterclass in elegant design, filled with interlocking gameplay systems wrapped in a gorgeous aesthetic and played over one of the most endearing worlds Nintendo has ever created. 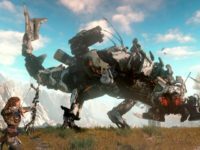 Horizon Zero Dawn straddles the past and future in much the same way as its post-apocalyptic setting, falling just a little ways short of its full potential when it leans too heavily on tired mechanics. 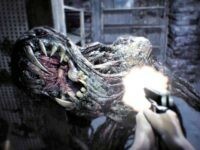 It’s a good game, removed from true greatness only by its adherence to tired formulae. For Honor is a simultaneously rewarding and frustrating experience, innovatively blending team-based multiplayer design with fighting game mechanics but unfortunately held back from its full potential by technical issues. 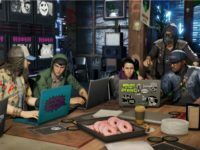 Watch Dogs 2 is the Internet as designed by committee. 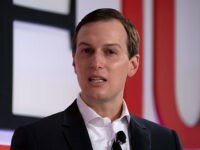 Its hackers are caricatures built from selfies and buzzwords, trying to poke fun at subversive Internet culture without understanding it. It’s a sanitized and commercialized version of real and relevant issues, and it hamstrings its own potential in a Quixotic quest to be hip. 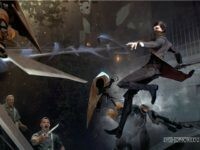 Dishonored 2 is a gorgeous, dense sequel to one of the best games I’ve ever had the pleasure of playing. Unfortunately, it lacks some of the original’s soul. 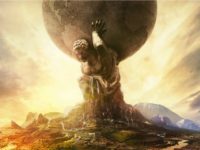 Civilization VI isn’t just another brilliant entry in a series known for greatness, it’s the perfect starting point for people who have never before taken the plunge with the long-running 4X turn-based strategy series. 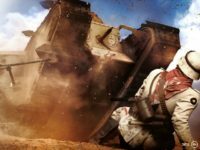 Battlefield 1 is the most fun I’ve had with a Battlefield title since the original 1942, despite flaws that have dug themselves deep into the trenches of the franchise. 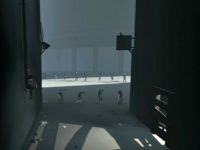 Developer Playdead’s adventure platformer INSIDE is a brief but unforgettable experience which will haunt you long after its fleeting play time is up. 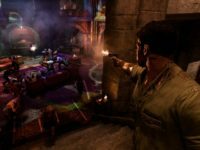 Mafia III abandons the series’ trademark charm and attention to detail in order to create a mostly forgettable Grand Theft Auto clone. 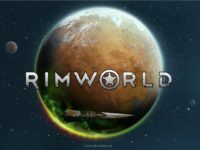 Ludeon’s RimWorld isn’t just one of the best simulations in recent memory; it makes a strong case for being on track to become one of the best ever made. 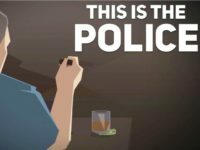 Weappy Studio’s This Is The Police is a gripping, narrative driven police chief simulator, loaded with hard choices and deals with the Devil that is sometimes bogged down by its own gameplay mechanics. 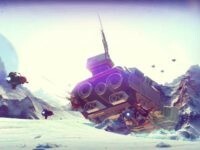 Hello Games’ No Man’s Sky is a truly disappointing excursion into a universe of wholly untapped potential. 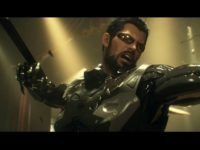 Deus Ex: Mankind Divided, the latest entry from the team at Eidos Montreal, lives up to the Deus Ex legacy, which is in and of itself high praise. 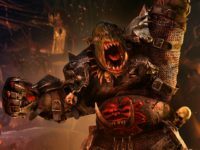 It’s a capable and compelling role-playing game that refines the gameplay of Human Revolution and confronts harsh issues without treating its players like children. 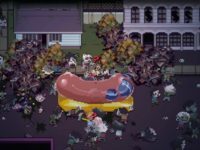 Rocketcat Games’ Death Road to Canada is a survival action roguelike that delivers simple and punishing thrills. 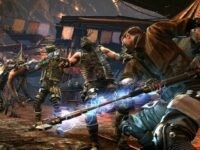 Spiders’ The Technomancer is a lackluster pseudo-sequel to the more interesting sci-fi RPG Mars: War Logs and a step backward from their previous work. 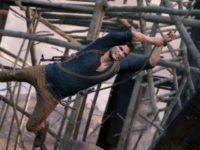 The capstone to Naughty Dog’s Uncharted series is a master class in game development on every conceivable level. Few games in the modern day have the sort of magic that immortalizes them in the way that classics like Super Mario Bros.